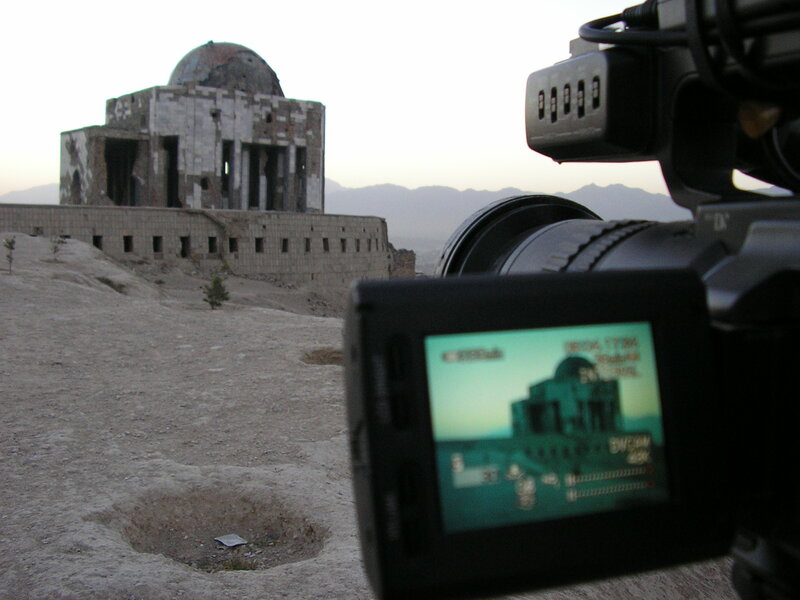 Aaron Rockett has been producing, shooting and editing videos for over ten years in Washington, D.C. and around the world including Afghanistan, China and India. He recognizes that with more websites and social networking portals featuring video, the opportunity is there for individuals and organizations to produce effective videos that get their story and message out to thousands. Aaron designs video segments focusing on all aspects of an organization: from creating informational documentaries, to client testimonials, to featuring press conferences, industry functions, and product launches. Using years of unique experience gained from working with media institutions, government agencies, non-profit organizations, documentary production companies, and online start-ups, Aaron offers a full range of video production including shooting, editing, and producing of videos. His goal is not only to create high-quality videos that resonate with their target audience, but that are also cost effective. Aaron emphasizes that the production of a video, while a critically important aspect, is one part of designing an organization’s online video presence. He realize that the online world is large and disparate, but by placing your videos throughout the web there are vast opportunities to reach online communities and groups who potentially will connect with your video. Aaron created iVid to help people and organizations take full advantage of the opportunities the digital video world offers to get the message out.